Technological Solutions	SixStones Group specializes in Skill Development while creating an effective Learning Experience through technology. Let’s face it, your management team knows what good looks like when it comes to a best-in-class salesperson. Sometimes, however, these same managers struggle with designing and implementing development plans to keep their teams growing. Our solutions have been deployed by companies just like yours to help their managers gain additional insights into the development needs for their sales teams. 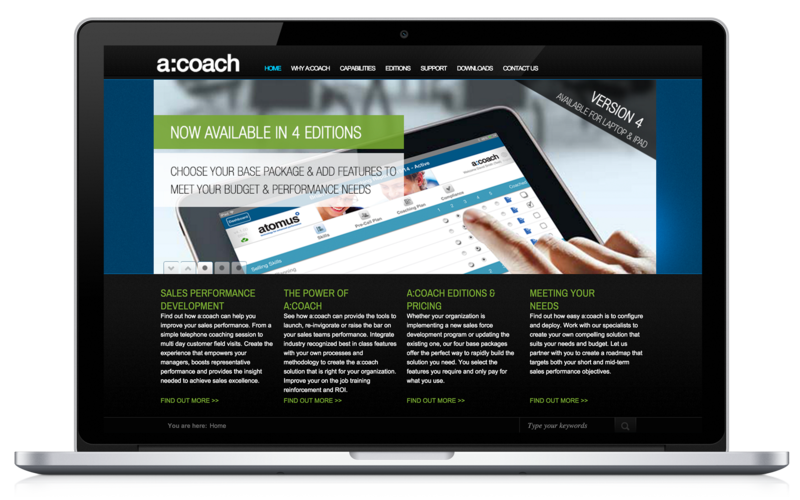 A:Coach, our customizable e-learning dashboard, is a real-time, cloud-based coaching solution designed to help your managers give immediate feedback to their sales teams. In doing so, they ensure coaching sessions are behaviorally-focused, goal-oriented and collaborative. By providing development in a real-world, real-time context, this approach fully prepares your sales teams to integrate their newly learned skills into their everyday practice. That means that time spent in development will result in enhanced, on-the-job performance. Your business has distinctive training needs. You can’t accomplish all you need to with a pre-packaged training program that assumes your business is like many others. 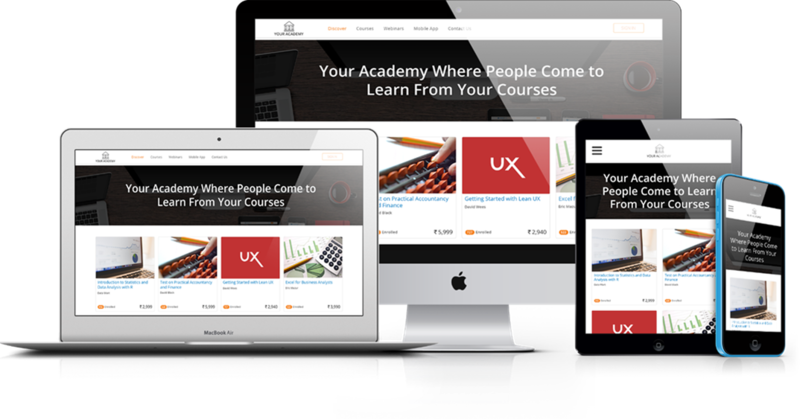 By designing your own custom coursework, we’ll tailor your training to your business’ unique needs. By analyzing your business’s needs, we can create custom coursework containing the skills and knowledge levels that your corporate learners need to keep your business headed in the right direction. The SixStones Group approach is to have our instructional designers and content writers work with both your leadership teams and your learning and development organization to determine the right mix of content and delivery to meet your needs. This approach allows for us to create coursework and programs that fit into your organization’s existing learning roadmaps. Make training more engaging through the application of gamification. The gamification approach ensures that learners are more intrinsically motivated to participate in your training sessions, allowing you to build morale while your associates gain the much-needed knowledge. Training is notoriously boring, but it doesn’t have to be. 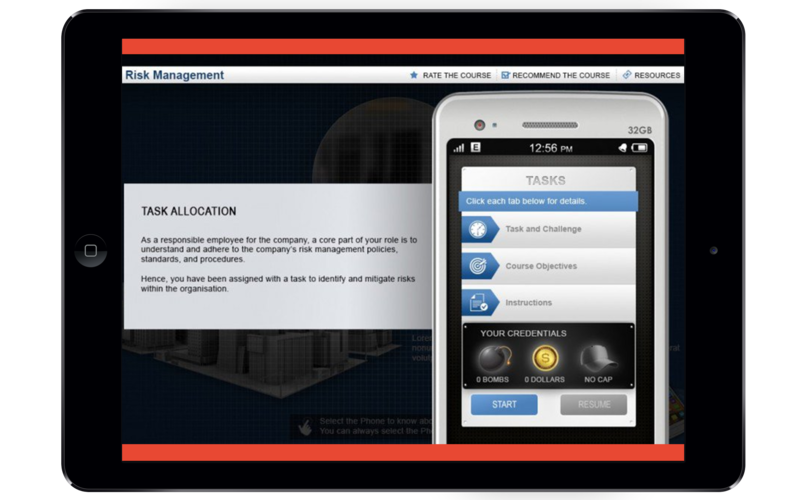 Through the gamification approach to training, we can create engaging and real-world scenarios through which to train your employees. Gamification allows you to transform training sessions from bland and requisite to entertaining and highly anticipated. Bring your training into the 21st century. No longer is it necessary to endure the expense and hassle associated with gathering employees for in-person trainings. With our on-demand learning solution, you can train and develop employees allowing them to get the training they need and get back to their jobs quickly. With the SixStones Group eLearning platform, offering a host of tools ranging from live classes to online assessment, you can provide and monitor training for all employees with little effort. The features offered by SixStones Group are particularly cost-effective and time-saving for your field-based sales teams. Thanks to the mobile technology platform, you can reduce or eliminate the lost man hours and cost associated with employees traveling for training. 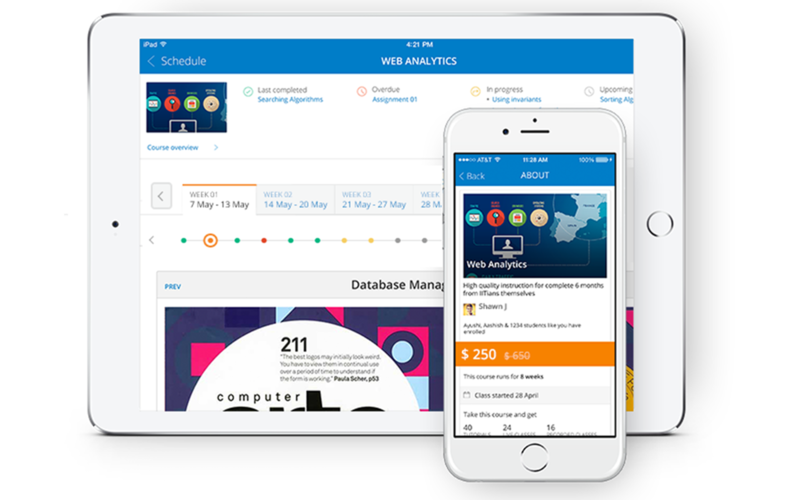 The customizable training tools allow you to automate even the most business-specific training, building a technology-rich training platform that will change the way you develop your employees forever. Set your business apart when it comes to embracing the power of your workforce through modernized skills development.